The Sundance and Slamdance film festivals are done, and our team of writers sit down to talk about the best and worst of each fest. 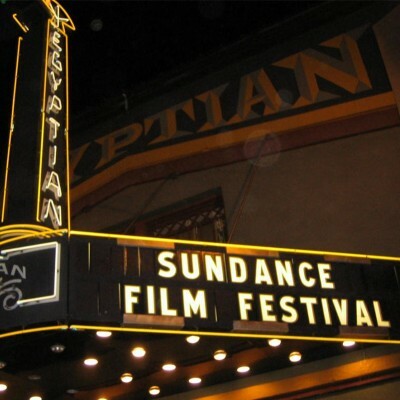 On Sundance we have SLUG”s Managing Editor Alexander Ortega, SLUG’s Film Critic Jimmy Martin and Senior Staff Writer Alex Springer. For Slamdance we listen to SLUG’s Junior Editor Christian Schultz and Community Development Executive John Ford.